Hey, as most of you probably know, I have an Etsy shop! 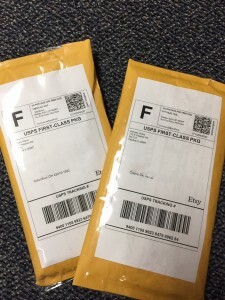 It is super fun and really exciting when I get an order! When I got my first order, I was so excited that I was running in circles and shouting hurray! 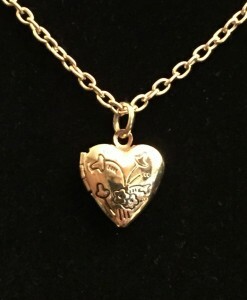 One, a petite, beautiful gold tone necklace – it’s small and perfect for a gift. You can get one for your doll, too! 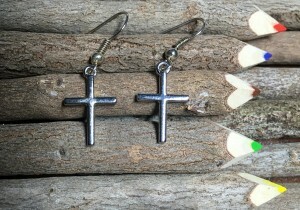 Two, silver tone cross earrings – they are perfect for showing off your faith. I can’t wait to fulfill your order too! If you have any questions or comments, please leave them below. If your questions are about my items, please message me using Etsy or ask below.